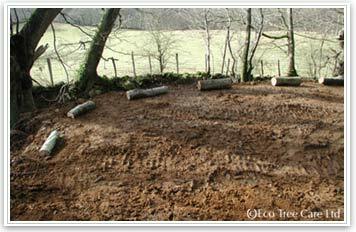 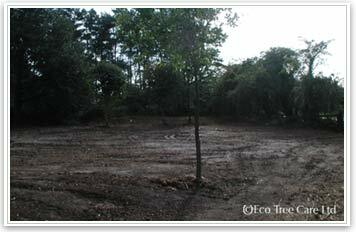 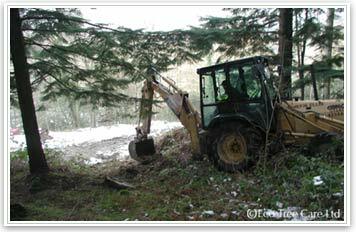 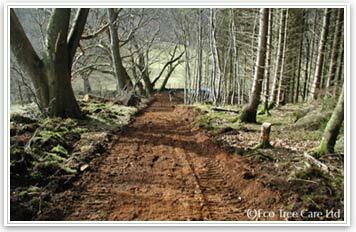 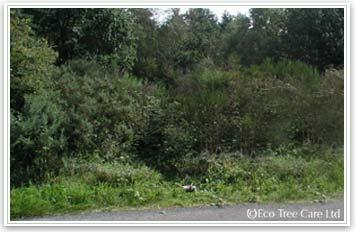 Eco Tree Care & Conservation Ltd are experienced in the creation and repair of a wide variety of situations and landscape. 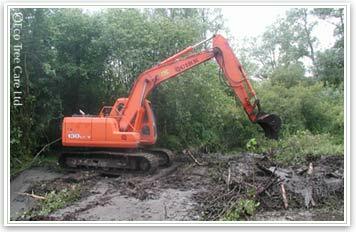 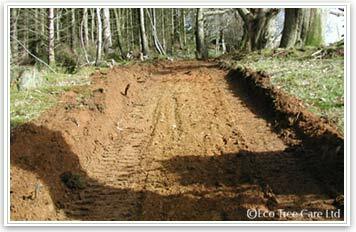 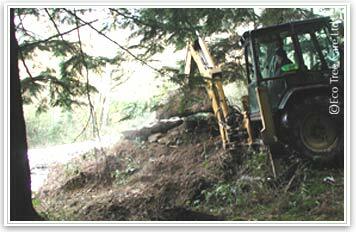 As well as working carefully and by hand in senstive environments we are used to working with excavator and plant operators to accomplish large and sometimes complex earth moving operations and liasing with statutory authorities where necessary. 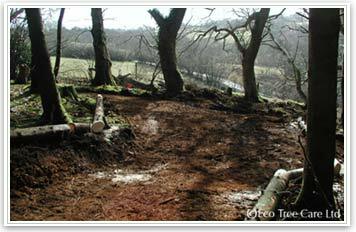 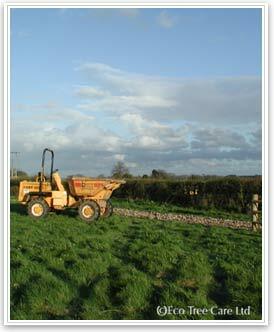 Below are photos of past work showing the wide range of experience that we have. 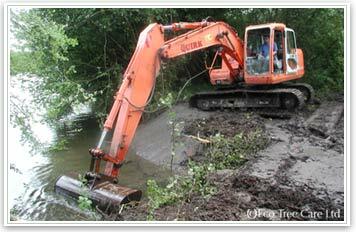 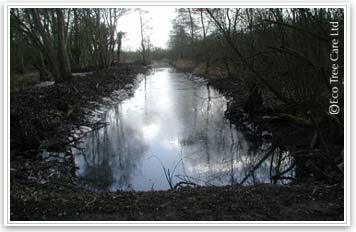 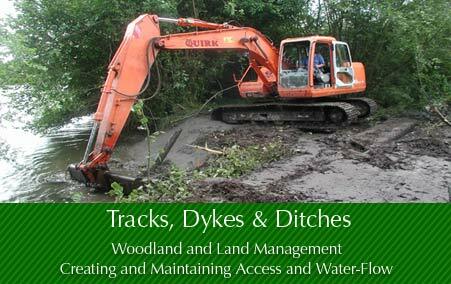 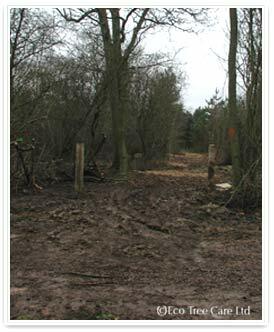 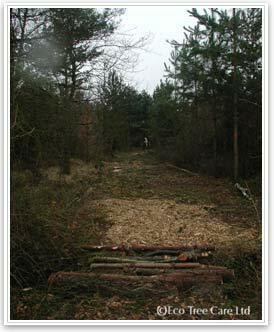 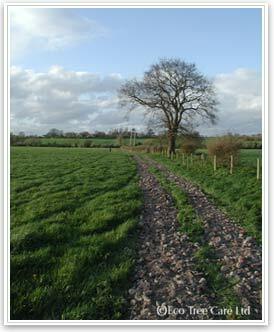 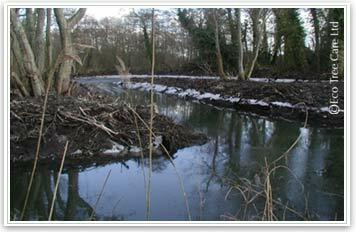 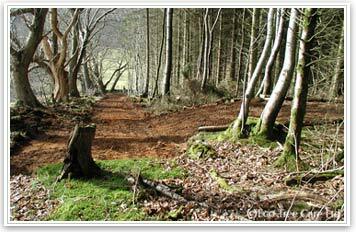 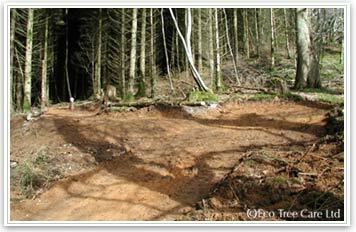 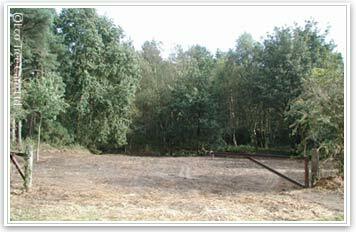 Re-instating dykes within Wet Carr Woodland that had become blocked with silt and debris.